Jason and I aren’t the only ones complaining that Overwatch’s turret-builder Torbjörn is frustratingly overpowered. 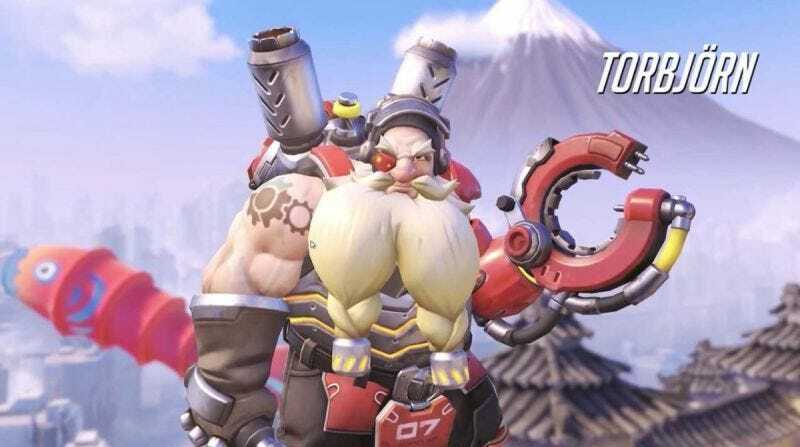 Today, Blizzard’s Jeff Kaplan told players that the bearded fellow’s annoying turrets will soon be getting a significant damage nerf on consoles. Console players are generally less accurate than PC players, who are aided by the precision of mouse and keyboard controls. The thinking has been that because Torbjörn’s turrets fire with pinpoint accuracy, they break through the skill ceiling in a lot of console matches and help Torbjörn players dominate, especially when playing defense. I’m pretty sick of dealing with three or more Torbjörns every time I’m on attack, so hopefully this nerf starts to shake things up.